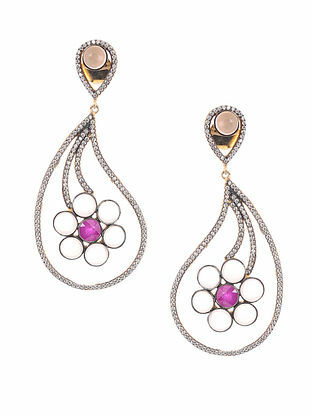 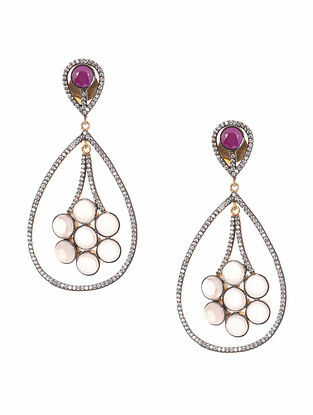 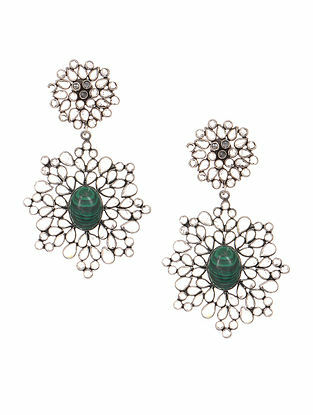 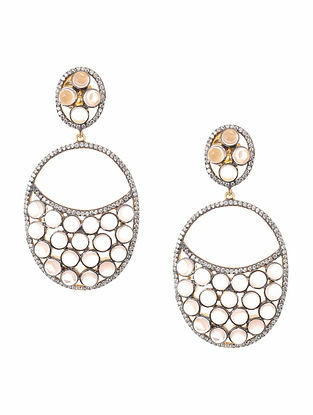 Jaypore showcases a stunning range of jewelry for women. 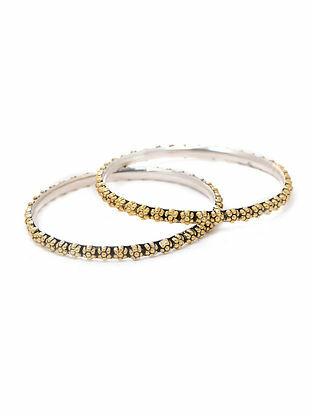 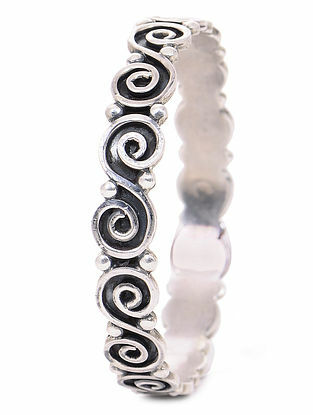 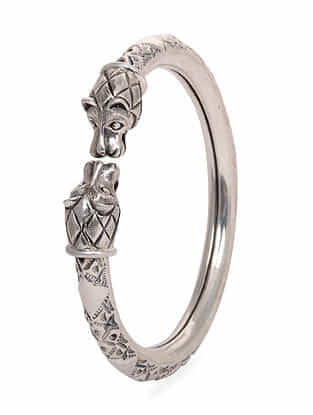 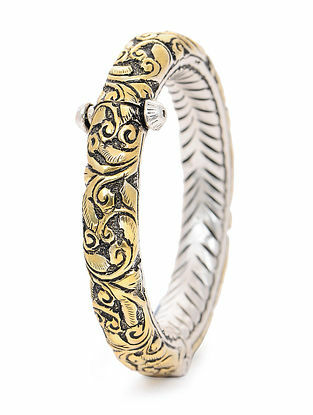 Buy silver jewelry, designer jewelry and fashion jewelry online. 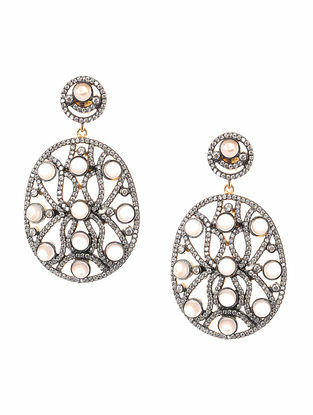 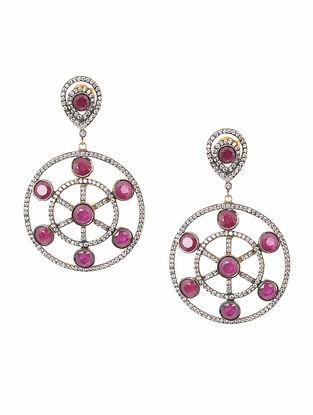 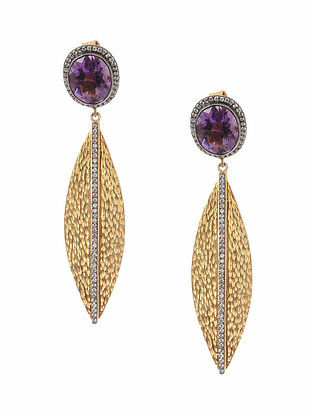 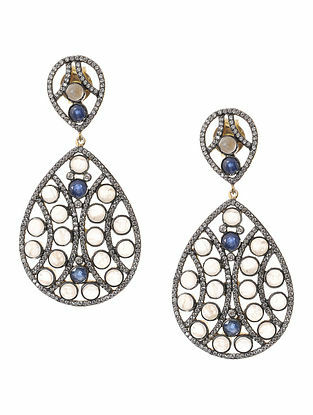 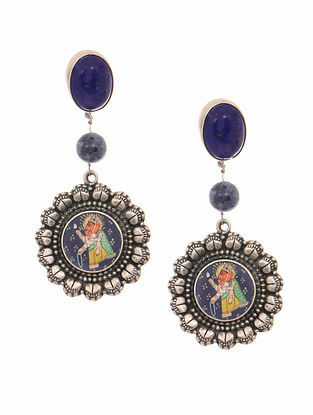 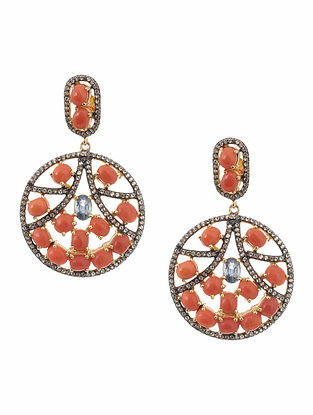 These exquisite pieces carry multiple inspirations, including the tribes of India and their itinerant, adventurous lives. 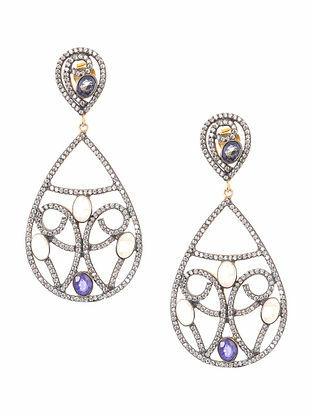 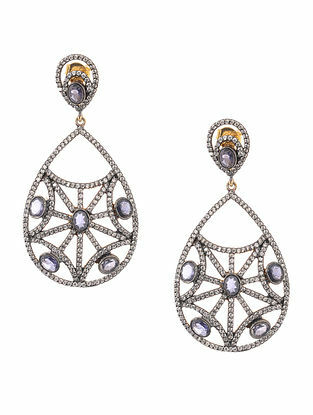 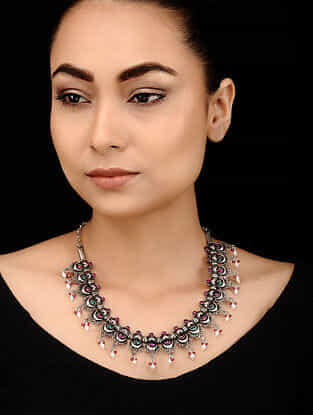 Structured in classic and ethnic designs, each piece is handcrafted with care and some pieces are decorated with colorful stones like Amethyst, Pearls, Lazuli and more. 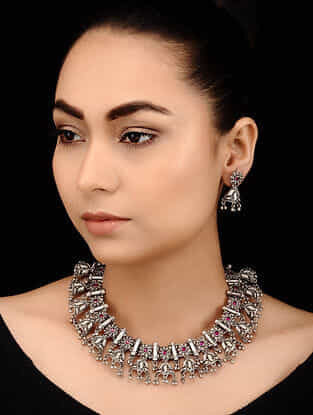 Jaypore brings to you a sparkling bazaar featuring a collection of handcrafted silver and fashion jewelry made from shimmering silver and alloy metal base. 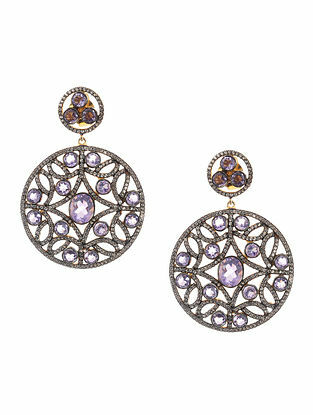 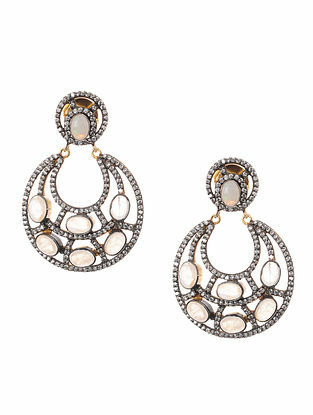 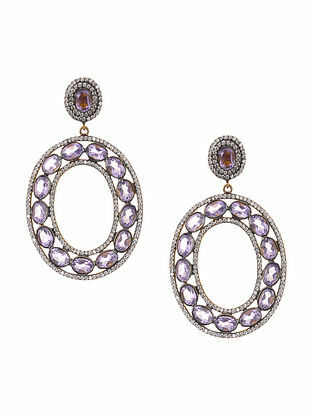 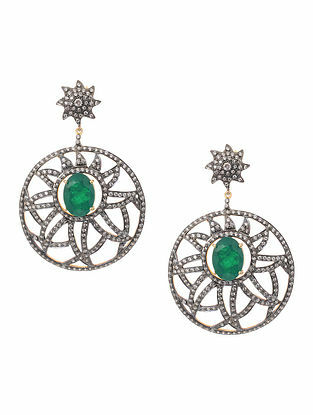 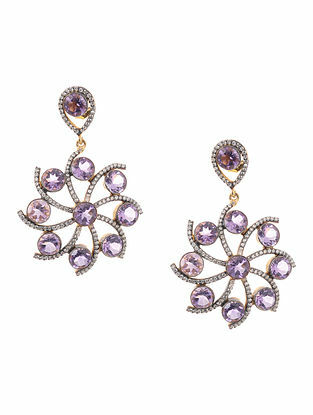 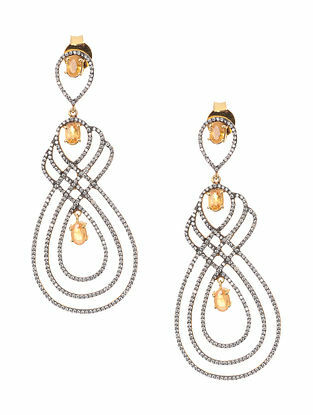 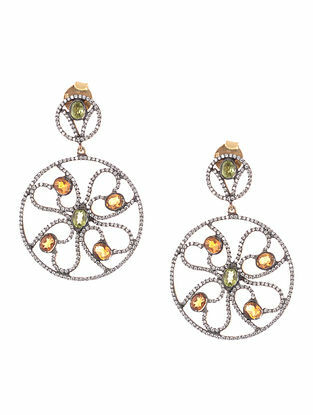 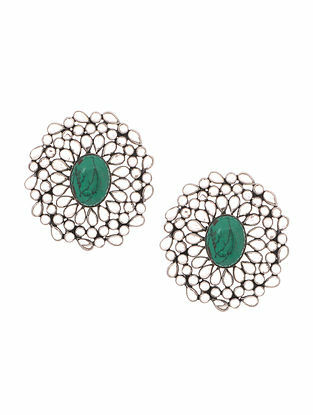 This exquisite range adds a dash of glamour to an ethnic or western ensemble. 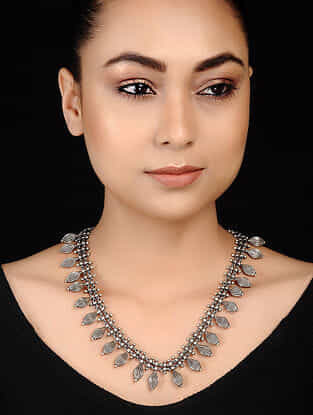 Borrowing inspiration from bold & intricate designs of tribal jewelry of regions like Tibet and North East India, along with traditional designs found on tribes of Rajasthan and Gujarat, this collection of jewelry showcases unique structures, elaborate designs and intricate details of tribal jewelry. 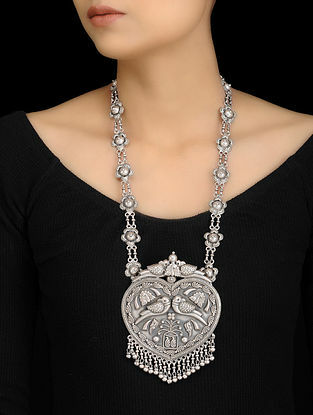 Designs reminiscent of traditional jewelry worn by tribes or a contemporary take on traditional Indian festive and wedding jewelry. 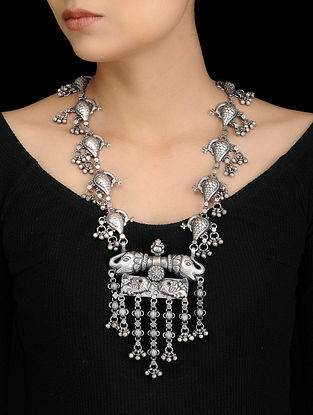 Each piece is a perfect accompaniment to both contemporary and ethnic ensembles, adding a unique charm to the personality of the wearer. 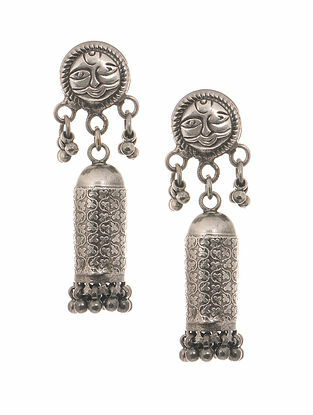 Both, wearing jewelry and the sacred status of gold and silver, have an uninterrupted history of thousands of years in India. 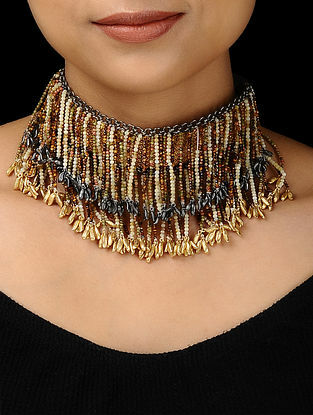 It is our endeavor to present a wide range of traditional and contemporary handcrafted jewelry from across India. 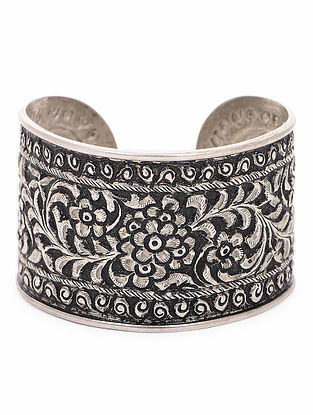 With their unique inspirations, motifs and techniques, our collection of silver and fashion jewelry is for exploring unchartered seas!